Through an agreement with the Police Benevolent Association of the New York State, Resumes By Joe is proud to offer a special 50% discount to any member of the Police Benevolent Association via this dedicated webpage. Your final cost is only $125.00! Please make your purchase and then return to this page at www.resumesbyjoe.com/NYCPBA and click the link below to complete the Resume Questionnaire. The same discount can also be achieved by visiting our regular webpage and using coupon code NYCPBA at checkout. Your discount will never expire. Please feel free to share your personalized discount code with any family members or friends for 50% off any Non-Law Enforcement Resume Packages. 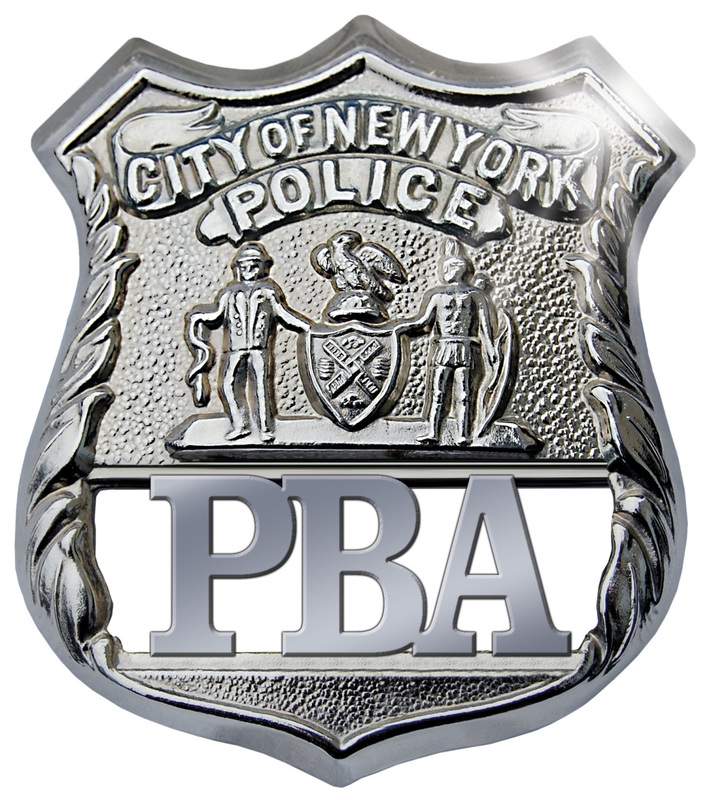 Thank you for your service and for being a member of the Police Benevolent Association!